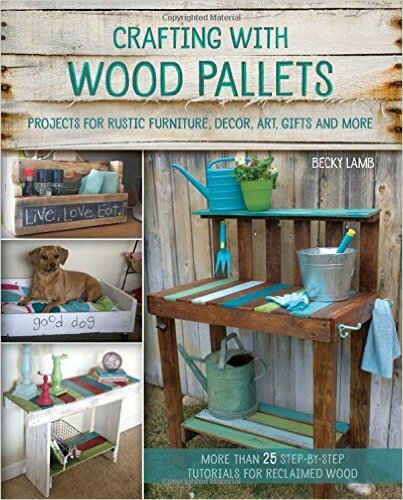 Love your pallet projects and making sure to share with Blue Velvet Chair blog readers. Thanks for the creative inspiration! Glad I found your blog. I've been intrigued by pallet projects for awhile now and your blog makes it looks possible to create something beautiful out of rough old wood. Found your blog by searching pallet ideas on Pinterest and loving it! So much wonderful stuff and great ideas. Blog love! Do you have plans for your coffee table/desk made from old 2x4's? Becky I love your blog. Just wanted to let you know that. some great stuff here, in particular attaching the legs as you mention in your pallet bench tutorial is going to be useful in my own project. I absolutely LOVE your tutorials, thanks for the motivation to use all the old wood I have lying around the house! I love these pallet projects... I'm been starting to do the same!! I absolutely love your creativity. I would have never thought to take an old pallet and convert it into a bench. Is there specific qualities you look for in the pallet? I would assume not to pallets which are water logged or have lots of knots in them. Do these flaws really affect the outcome of the project? 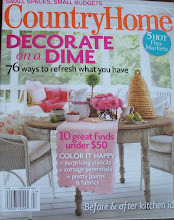 Love your site great upcycling ideas its my kind of place! Adding you to my blogroll! 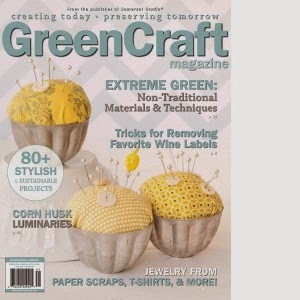 I wish that I were creative enough to come up with my own upcycling projects. It would be nice to use pallets to make some patio furniture or coffee tables. Unfortunately I'm not too great at working with my hands on DIY projects like this. Is there a step-by-step guide somewhere that I could follow? I really like the side table. It's really cute and you can store a lot in it. I want to make one now to go in my front room. These pallets are amazing. I never would have thought of most of these creations. It's incredible how creative people can be when given some wood. To think of all the times that I threw out my old pallets. This collection of pallet furniture is simply beautiful. I would especially like the cart side table, it would make my front room so unique. I love your style! Great projects and inspiration. Thank you for all of your hard work! What cute ideas! I never thought of repurposing pallets into furniture. This gives me so many new ideas for home improvement projects.